All Games > Racing Games > Drive!Drive!Drive! Drive!Drive!Drive! is 90% off until 27 November! Please consider pick up this ridiculously taxing game at this ridiculously undertaxed price! 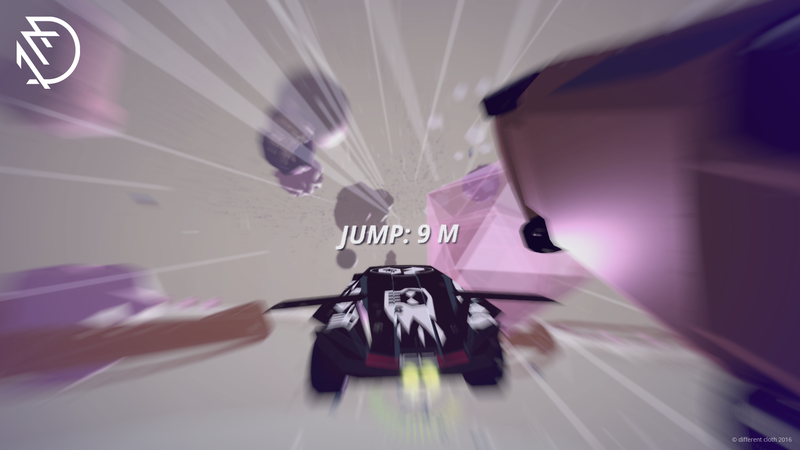 I guarantee you've never played a racing game anything like Drive!Drive!Drive! in your whole beautiful life. So why not give it a try while the price is so far from the sky? Unfortunately, the AI racers aren’t what you’d call competent. They are what you’d call incompetent. In other words, to place well in every track you're racing on, you’re going to have to hop track-to-track on a regular basis to account for the subversively cretinous computer cars.